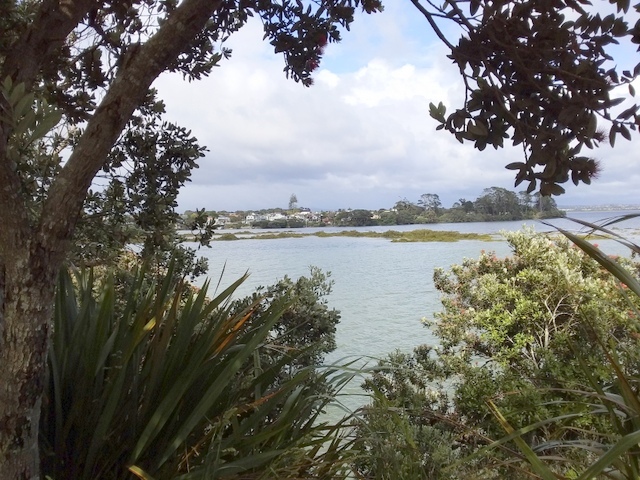 Christmas Day was a fine, cool day for a walk, so we set out to explore the Westmere coast. 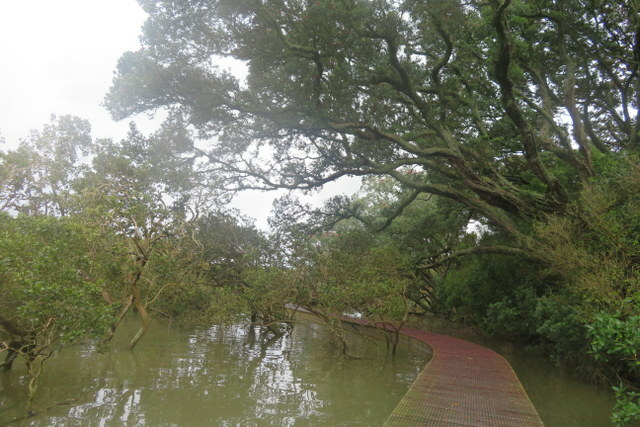 A bus to Meola Road, and then we took the new boardwalk through the mangroves to Weona Reserve. 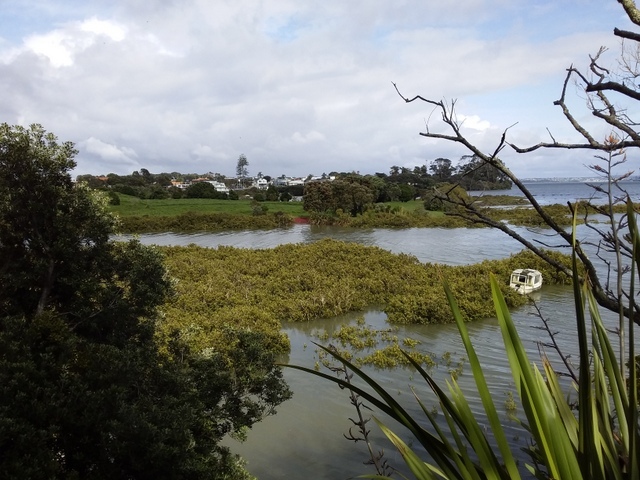 Glimpses of Meola Reef across the water, until we climbed to a clifftop and saw the wider harbour views, and a flock of geese on the water. 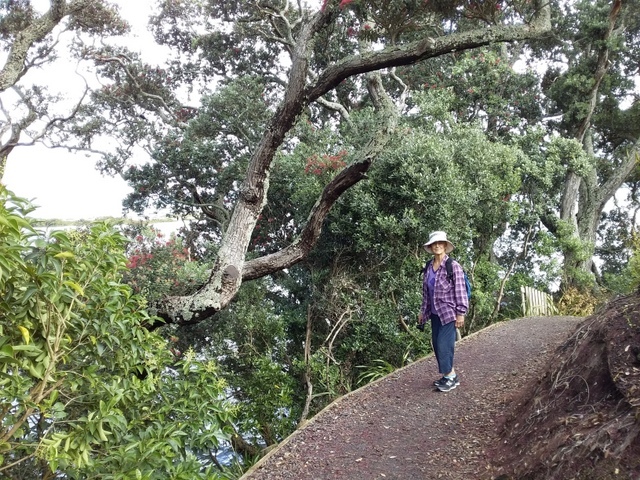 The track meandered past old clifftop state houses and modern mansions, and under deep crimson pohutukawa to Westmere Park. 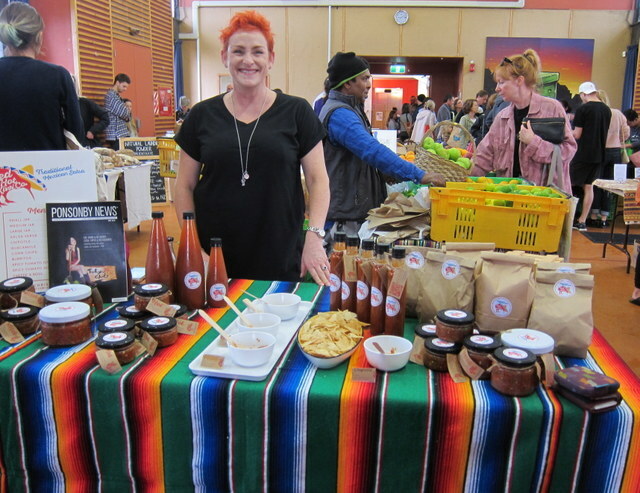 Then back up through the houses to Westmere shops and home on the bus. A fine way to spend three hours on a quiet Christmas morning! Closer to home, on another day, we stride downhill between the plane trees to Grey Lynn Park with its pump park for young daring cyclists, up one of the many roads to West Lynn and then home – a brisk four or five kilometre walk, enjoying the avenues of trees and the mix of old villas, busy renovations and new homes. 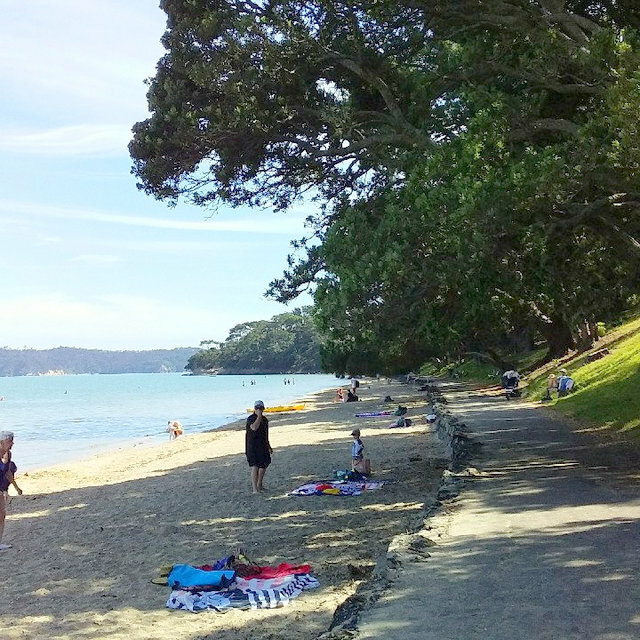 How lucky we are to live near a fine swimming pool, Point Erin Baths, and an excellent beach, Point Chevalier. We have managed many swims, either early morning at the pool before the big families arrive, or when the tide is in at Point Chevalier. 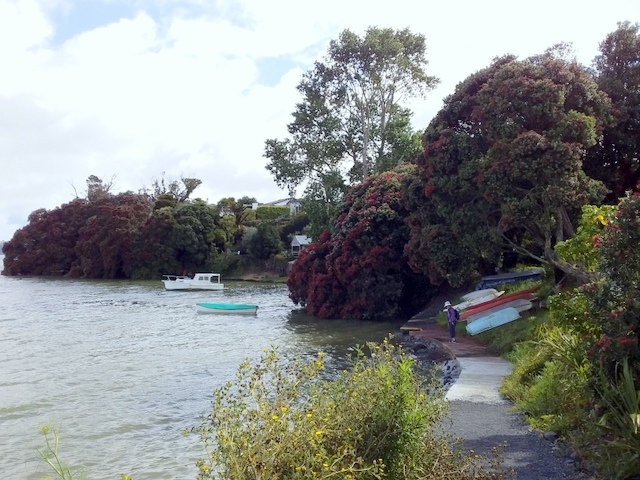 Both are fringed with huge flowering Pohutukawa, the water is warm,, and both are popular for picnics. Tanya’s new knee is ten weeks old now, and she’s just been to a physiotherapist for an assessment. All well, but a need for more challenging exercises to reach the next stage of flexibility. 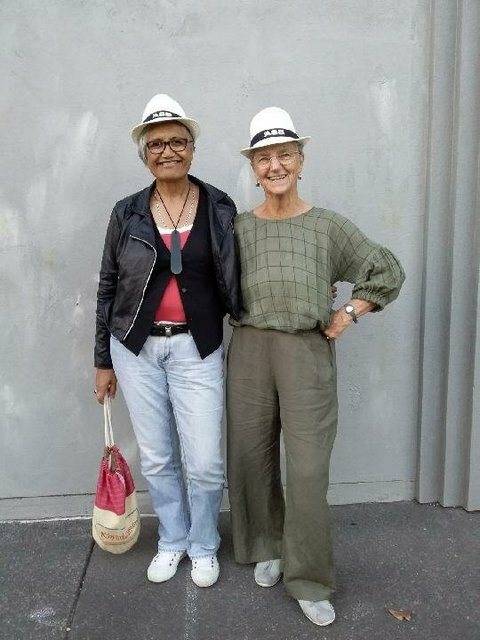 Charmaine (surprisingly) continues to go to the gym across the road – appropriately called FIT FIT- hoping to keep as FIT FIT as possible for a naturally-sedentary near-77-year-old. What a lot of work is needed to keep aging bodies going!